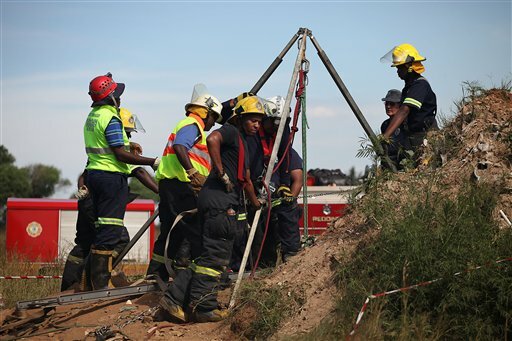 JOHANNESBURG (AP) — Rescue workers in South Africa are trying to reach dozens of miners who were trapped while working illegally in an abandoned mine. 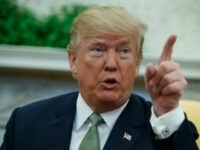 The South African Press Association reported Sunday that rescue teams were able to speak to about 30 miners near the top of an old gold mine shaft whose entrance was covered by a large rock. Those miners said as many as 200 others were trapped further down a steep tunnel at the mine in Benoni, on the outskirts of Johannesburg. The South African news agency quotes emergency responder Werner Vermaak as saying none of the 30 miners in the smaller group appeared to be seriously injured. Illegal mining is common in South Africa, a major producer of gold and platinum.